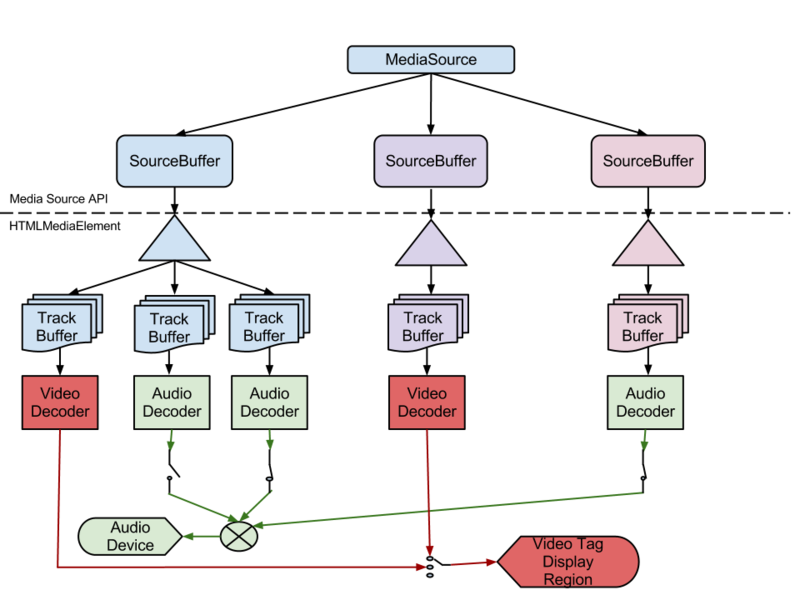 A series of appendBuffer() or appendStream() calls on a SourceBuffer without any intervening abort() calls. The media segments in an append sequence must be adjacent and monotonically increasing in time without any gaps. An abort() call starts a new append sequence which allows media segments to be appended in non-monotonically increasing order. 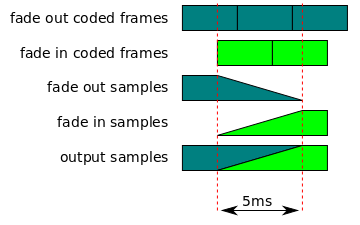 If track buffer contains video coded frames and the presentation timestamp is greater than or equal to the overlapped frame presentation timestamp and the presentation timestamp is less than the remove window timestamp, then remove overlapped frame and any coded frames that depend on it from track buffer.